OWNER SAYS SELL. 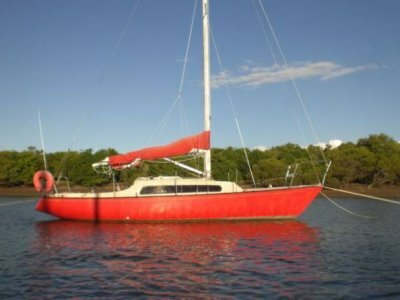 This well above average equipped pocket cruiser is excellent value for money and is already priced to meet the market, but the owner says "SELL" and has indicated that he will look at any offers. Fibreglass production yacht designed by Peter Cole and built by Fairley . . .